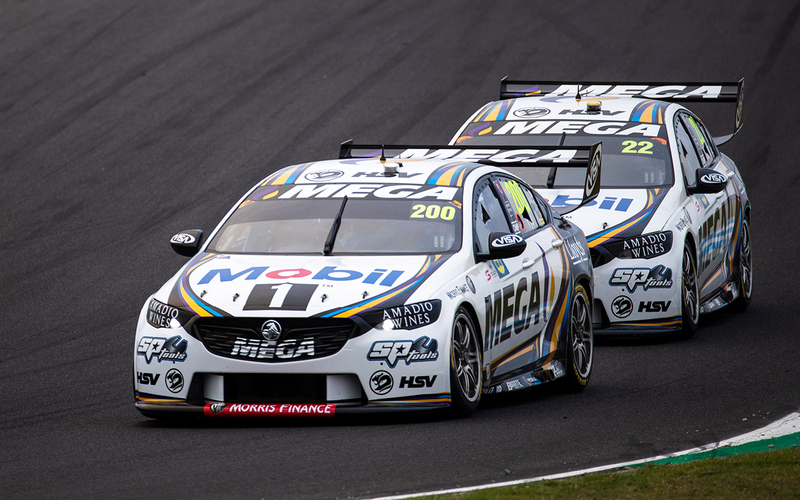 Changing track conditions throughout the WD-40 Phillip Island SuperSprint played a key role in Mobil 1 Mega Racing’s up and down weekend, says co-team principal Mathew Nilsson. 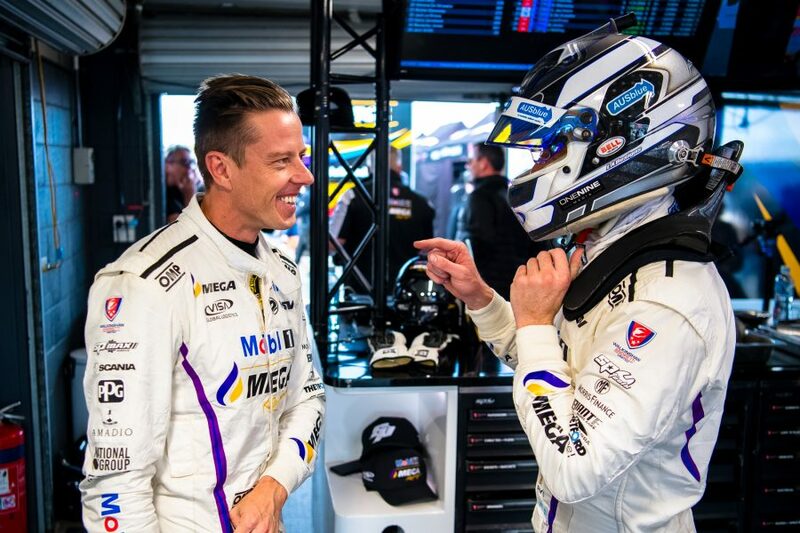 Both Walkinshaw Andretti United Commodores showed top 10 pace at stages of the weekend; Scott Pye qualifying as the top Holden in eighth on Saturday and James Courtney ninth on Sunday. By contrast, Pye qualified 15th Sunday and Courtney 18th Saturday as the team struggled to match the set-up to the conditions. In the races, Pye recorded an eighth and a 15th, while Courtney had tyre failures in both, resulting in 22nd and 24th place finishes. The failures are still being investigated by the team, with set-up, debris and Sunday’s right-front damage thanks to lap one contact with Todd Hazelwood all factors under analysis. Tyres aside, Nilsson labelled the performance as “nowhere near the results you want”. 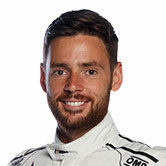 “Each driver had a time in the top 10 [in qualifying], but you clearly want both in the top 10,” he told Supercars.com. “But there were glimpses through the weekend, up and down with pace, probably like a lot of people in the pitlane. “Whether it was wind or track condition, that really put the car, I wouldn’t say out of the window, but just more difficult to drive or not quite what the driver needed. 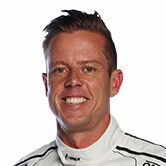 “Consistency for us, I think we found some car speed through the weekend, we were relatively competitive as a Holden. 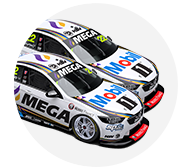 Courtney and Pye currently sit 13th and 16th in the drivers’ championship respectively, with Mobil 1 Mega Racing seventh in the teams’ points. Saturday at Phillip Island marked Pye’s only top 10 qualifying result of the season to date, while he has three top 10 finishes, for a best of sixth. Courtney has five top 10 starting slots and five top 10 finishes, with fifth on Saturday at Symmons Plains the team’s season-best. With WAU’s form having fluctuated across each of the first four events, Nilsson says the weekend’s results were down to a combination of factors. “I think Phillip Island is always a bit of an anomaly itself with wind conditions and track grip can change quite considerably through a weekend,” he said. “It’s obviously still learning the package with a single spring and your normal development that goes on [as well].